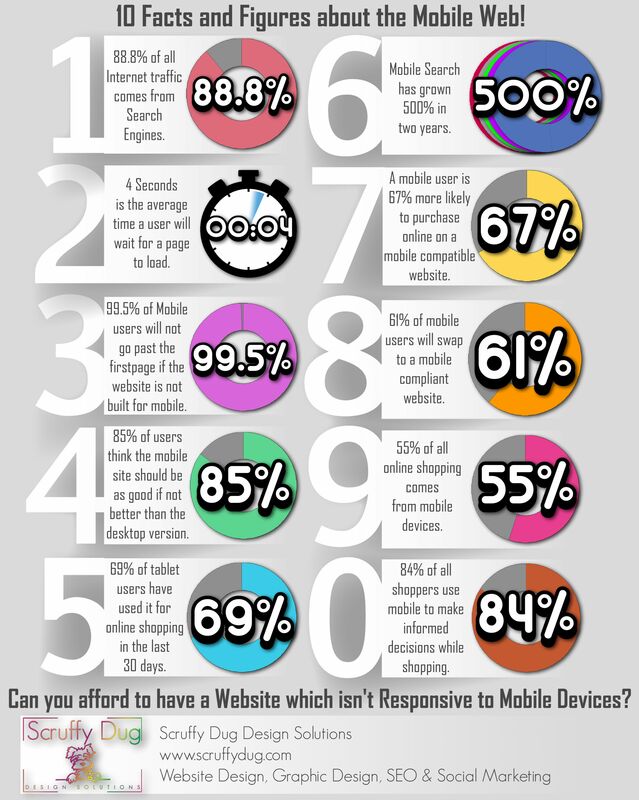 Click the infographic to see some facts and figures about the explosion of the mobile web. We Can Create A 2d Animated Whiteboard Video For You! We'll create for you an amazing 2D animated whiteboard explainer video. Not just any animated whiteboard video, but one that will attract your target audience, keep them watching and convey your message quickly and effectively. By ordering one, you stand to get the best whiteboard explainer animation imaginable. In fact, we aim to surpass your expectation enormously. Depending on your budget, you can choose from either the BASIC, STANDARD, OR PREMIUM PACKAGES. Quality is assured regardless of the package you choose to go for. Before going ahead to order, please be sure to provide your script, logo, website, and other contact details. If you have any custom requirements, then please CONTACT us and we can have a conversation about your exact needs and desires.